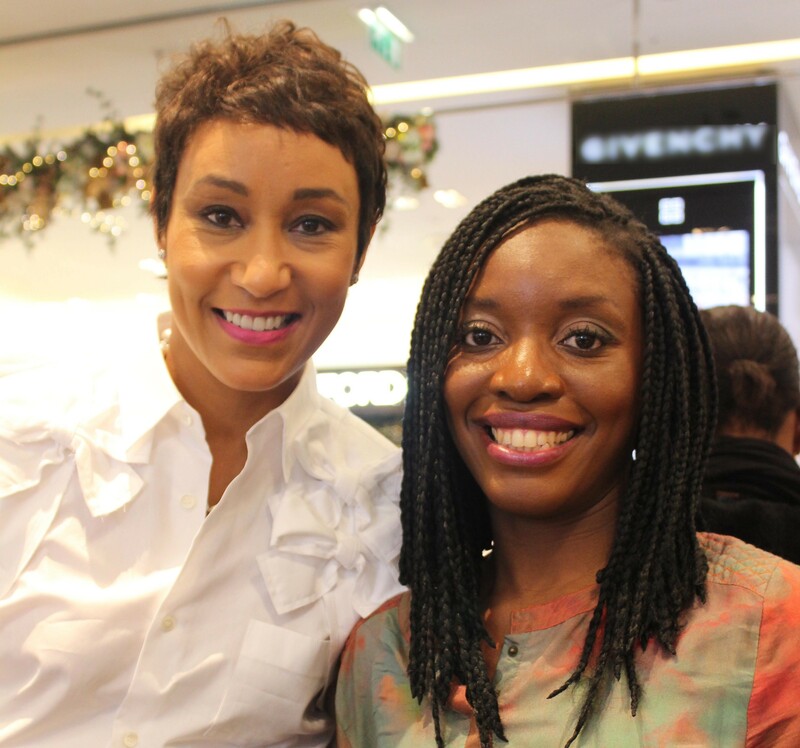 During the recent event held by Fashion Fair at its corner in Printemps, Paris, I had the honnor to meet Désirée Rogers Former Social Secretary to President Obama and CEO of Johnson Publishing which owns Ebony magazine and Fashion Fair. You worked for Barack Obama cabinet, what made you work for Johnson Publishing? I have known Johnson Publishing since the 70’s and have always been intrigued by the brand and what it stands for. I am humbled to be the first outside CEO of this legendary company. 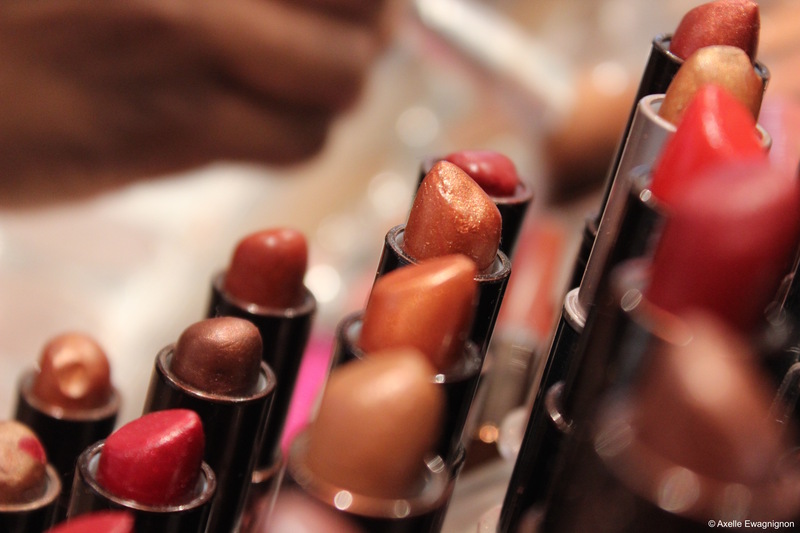 What challenges did you have to face managing a company selling makeup for dark skin ? Johnson Publishing owns fashion Fair. 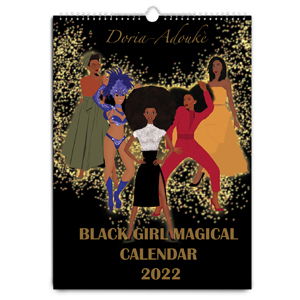 We create skincare and beauty products for women of color. This is why the company was created. 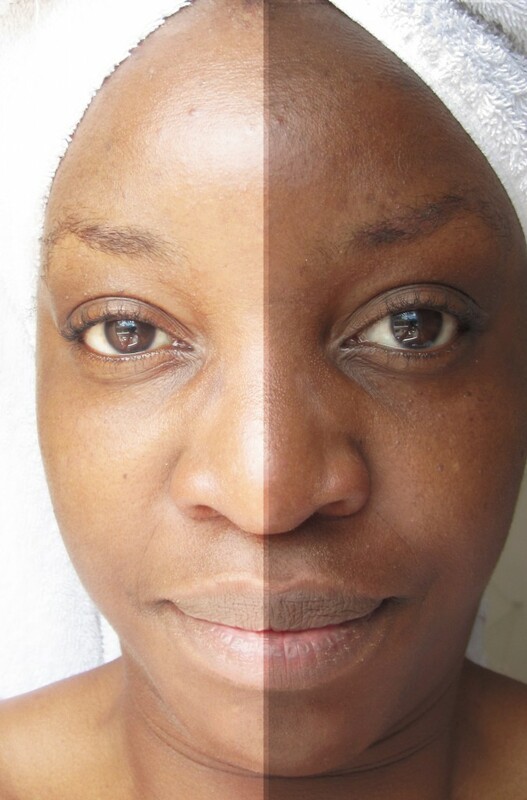 We believe it is an honor to ensure that all women can easily find their foundation match at our counters regardless of the darkness of their skin. 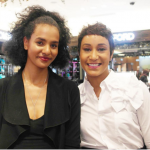 Fashion Fair is the first company that created makeup for dark skin tones and yet groups like L’Oréal that arrived late on the market are now fiercely penetrating it. How do you cope with competiton? 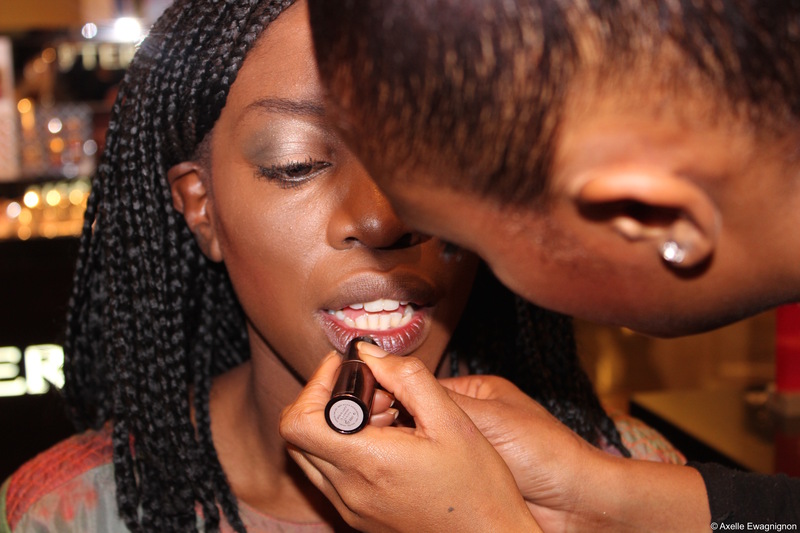 We are the first and we are women of color creating makeup for women of color. We did not recently add on dark shades because it is popular. 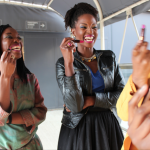 We are the original and specialize in making makeup for women like us. 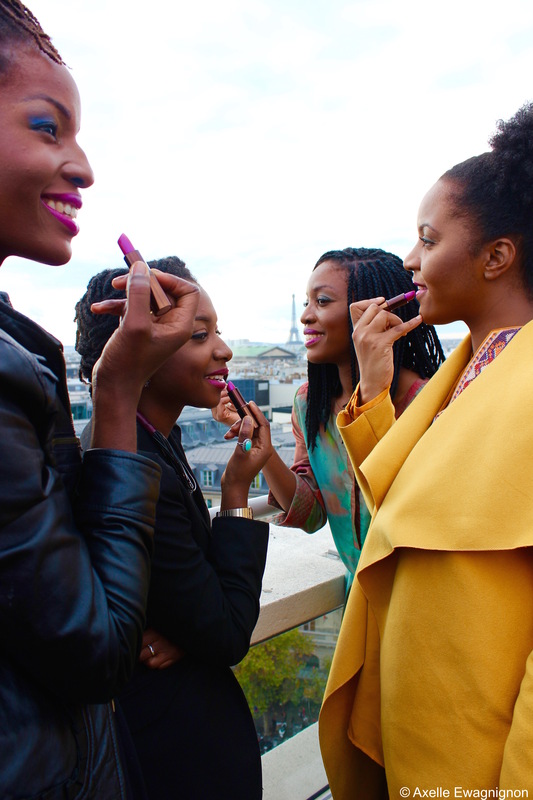 In France, Fashion Fair is perceived by young black women as the makeup used by their mothers. How will you change this image? When young women tell me that their mothers use Fashion Fair, I laugh. Would we say this if we were talking about Chanel and our mothers? My mother never used Fashion Fair but my grandmother did and she was fabulous. I only hope that I have the same style that my grandmother had. I am delighted to be following her lead in terms of a makeup selection. If it works don’t fight it. We have also recently introduced a few lighter weight foundations for younger women. Fashion Fair has stood the test of time. My goal for 2016 is to reacquaint all women with Fashion Fair. 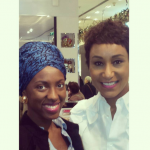 I was delighted to see so many happy faces perfectly matched at the Printemps counter in Paris. We have got your match. Come see us. 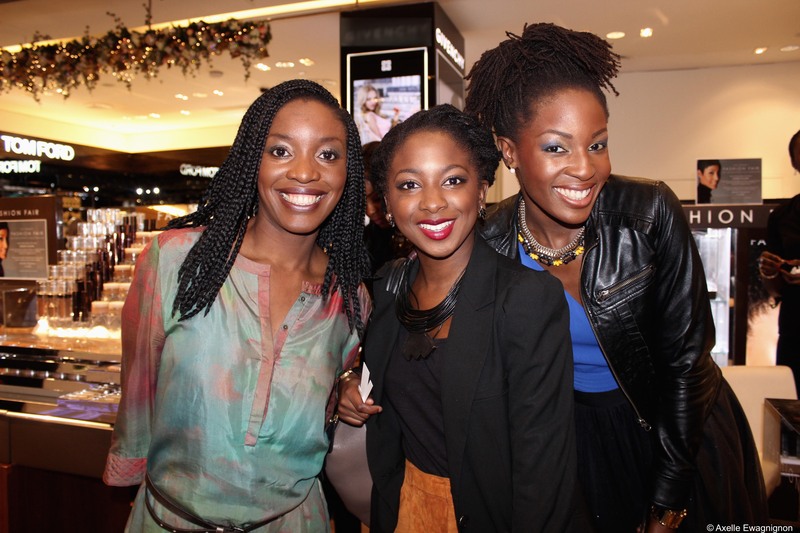 Africa is a growing market in terms of cosmetics, do you plan to develop Fashion Fair in African countries? We have just entered Nigeria through the Mall for Africa website. We are also in South Africa. We look forward to doing more business in Africa. Do you have any beauty/ makeup tips you could give to my readers? 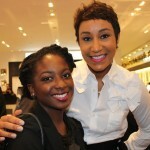 The most important part of every woman’s makeup regime is good skincare and flawless foundation. Start there and then you can experiment with colors and fresh looks. What is your favourite Fashion Fair product? 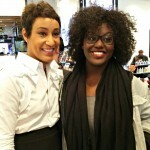 Tenacious topaz true fix foundation and lace lipstick. 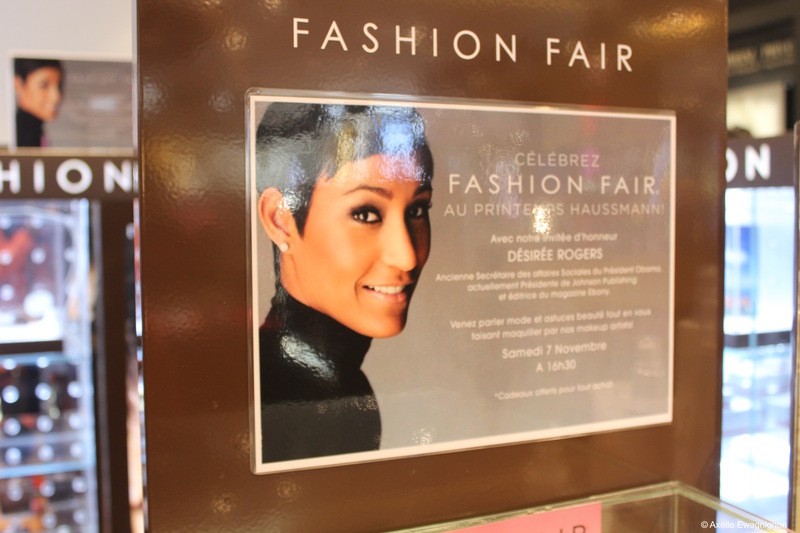 If you live in Paris, You can find Fashion Fair products at its Printemps corner or at Mix Beauty. 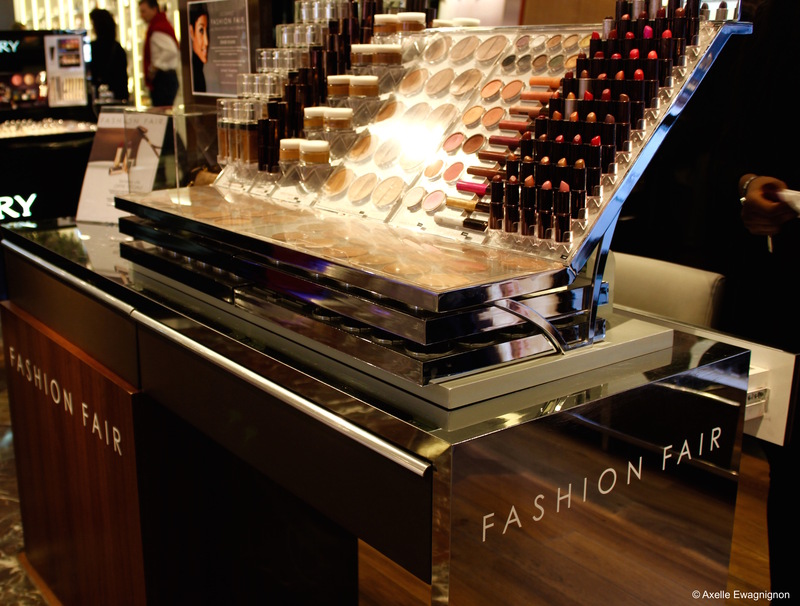 Previous Article← Meet Fashion Fair team in Paris!